I have always had a tremendous passion for photography. I love the ability to capture a memory, story or experience and share it with others. However, like any other form of art, I developed a great interest for the process. I began to put more and more effort into how I captured my work in order to create a more powerful story. This is how I developed my passion for long exposure photography. 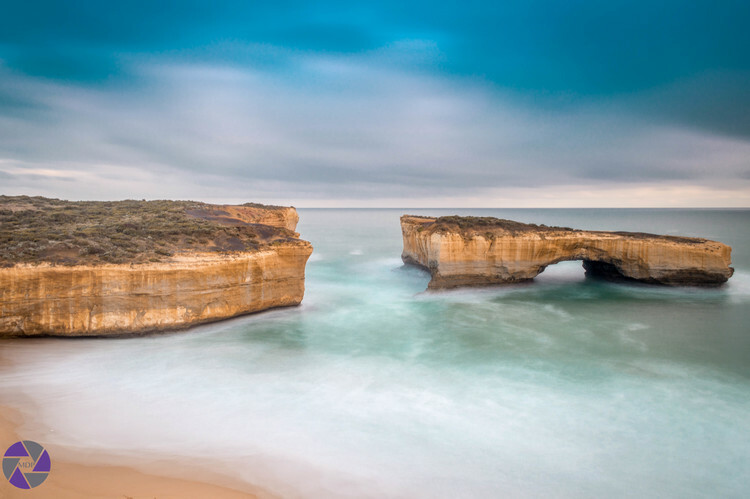 If you do not already know, long exposure photography is when you use longer shutter speeds on a camera to capture more vivid colour ranges as well as motion in photographs. Whenever I would travel to a new place or see a beautiful or stunning sight, I would always try to capture it in a photograph to be able to share it with others and create memories for myself. I always felt that the photograph wasn’t doing it justice, that I wasn’t able to capture enough in just this one still image. Shooting long exposures allows me to capture so much more, whether it’s the movement of the clouds, water, people or cars, I find that I am contributing more to the story I have created. I also sometimes find myself clicking away without truly experiencing my surrounding and end up living my life through my camera lens just so I can get "the perfect shot”. Giving more importance to the process has allowed me to be more mindful and better appreciate the places I am lucky enough to be able to experience and capture through my photography.